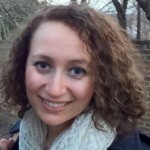 Human resources is a people-centered endeavor. Nevertheless, technology has a critical role to play in the future of government HR. As agencies’ workforces retire and budgets shrink, government HR professionals will need robust tools to make them more effective and efficient in hiring and training the next wave of top talent. Not only is it important for public-sector HR professionals to stay current with the latest technologies to tackle such challenges, it’s also a requirement laid out in the recently released President’s Management Agenda, which details a long-term vision for modernizing the federal government. 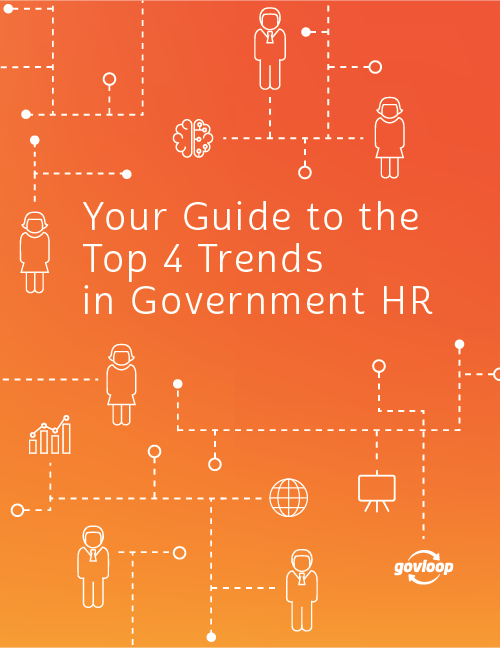 This report, “Your Guide to the Top 4 Trends in Government HR,” explores the role newer technologies can play in helping HR departments keep up with these reforms while solving age-old HR challenges. Such challenges include customer service, employee retention, recruitment and training.